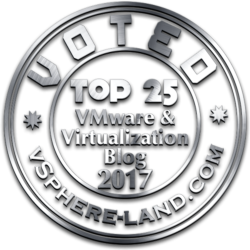 VMware has recently released a new new exam to qualify candidates for the VMware Certified Professional 5 – Data Center Virtualization (VCP5-DCV) Certification. 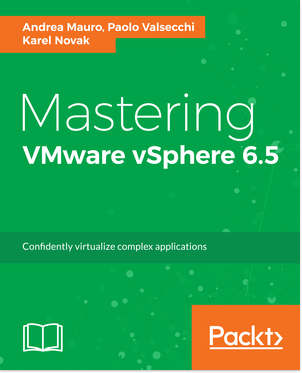 This new exam (exam code VCP550) is based on vSphere v5.5, where the existing exam (exam code VCP510) is based on vSphere 5.0/5.1. 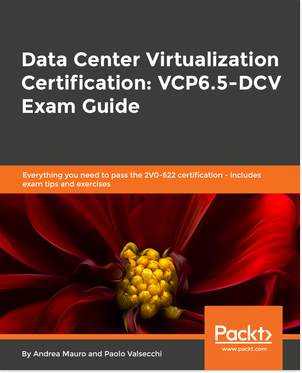 Passing either of these exams will earn VCP5-DCV certification. Note that does not change the course requirement (for more information see the official certification page) and that now also for VCP exam you need to request an authorization. Is a change in the common approach of have certification based only on the major number (and completly independed by the minor one) that we have discusses in this previous post: VMware exams and related products version. But similar “issues” where already present also in VCP Cloud exams, where the IaaS one was based on vCloud 1.5 and the Cloud one on 5.1.